Providing Quality Care for all Lucky Dogs! Pet professionals you can trust any day, any time. Don’t worry, we’ll bring the suds to you! The Lucky Dogs Bubble Bus is a fully self-contained grooming salon on wheels. 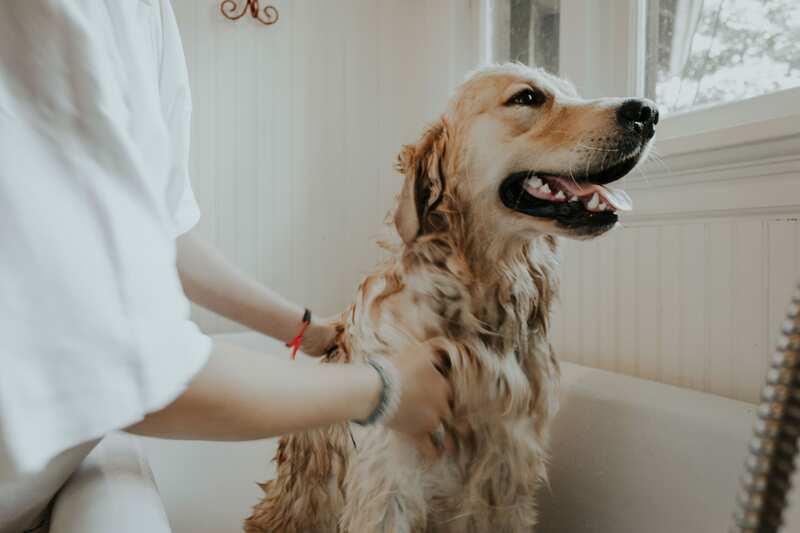 The mobile grooming van contains its own power, water supplies, and all of the necessities a groomer needs: tub, grooming table, shampoos, dryers, and the grooming tools of the trade. Your dirty pup will leave the grooming van looking its best, in the convenience of your own driveway! 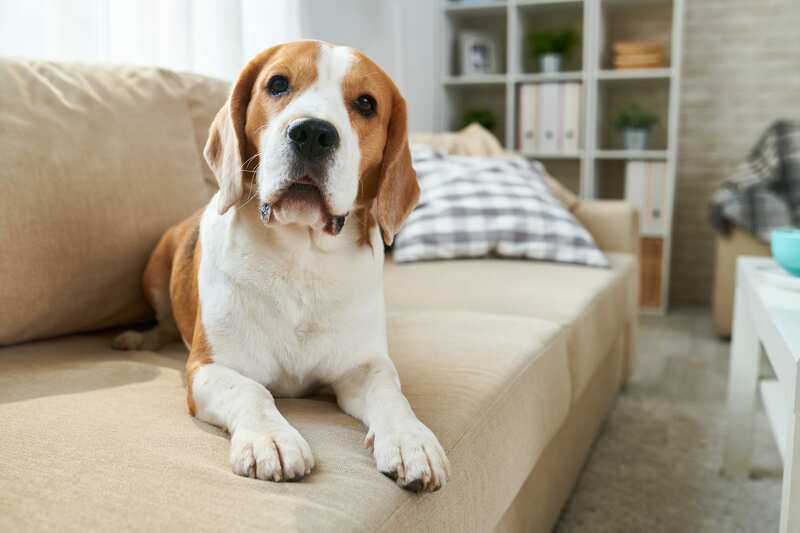 Our professional pet-sitting services allow your pets to stay in the comfort of their own home while you’re away. The Lucky Dogs team understands that just like humans, home is where they are the most comfortable and familiar. 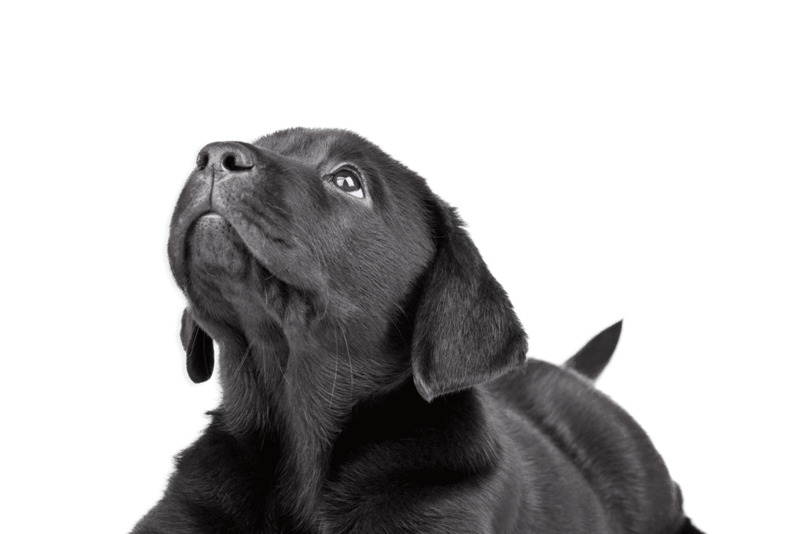 Our professional pet sitters will visit several times each day based on your comfort level. Each pet-sitting visit is 30 minutes long, performed between 6 am–10 pm, and can be scheduled any day of the year—even on major holidays! Say goodbye to the days of feeling guilty about your dog being home alone! Walking is both physically and mentally beneficial for dogs—that’s why Lucky Dogs offers more than just a potty break. 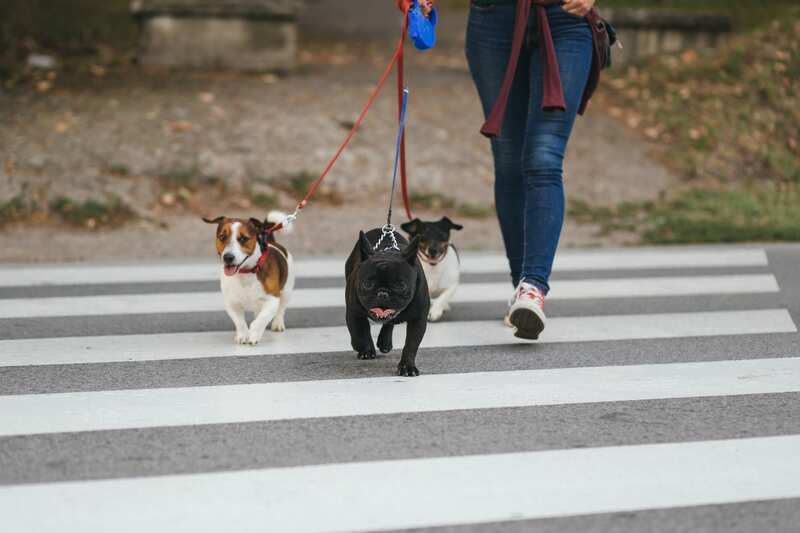 A regular walk with one of our team members will also help puppies that are being house trained and older dogs who may be experiencing incontinence. Choose from 30, 45, or 60-minute walks, Monday–Friday between 11 am–3 pm.